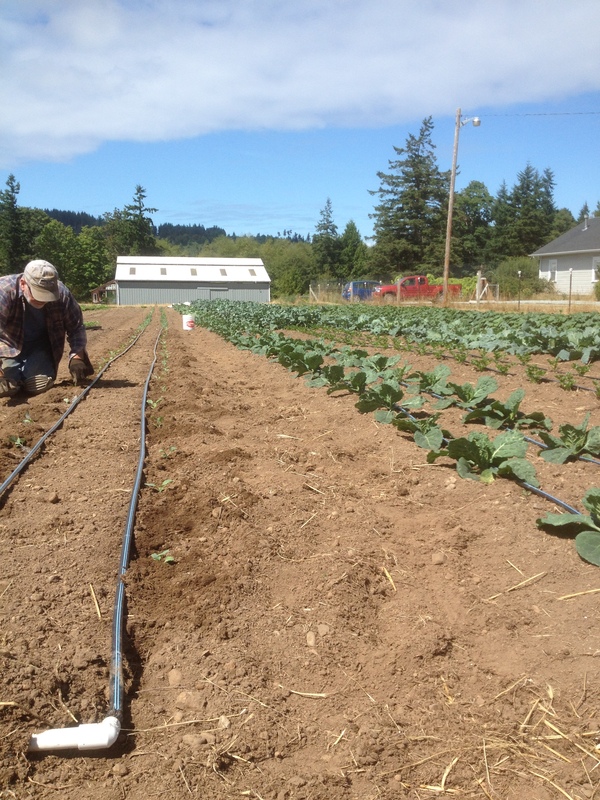 One of the many things I love about farming is the seasonality of the work. 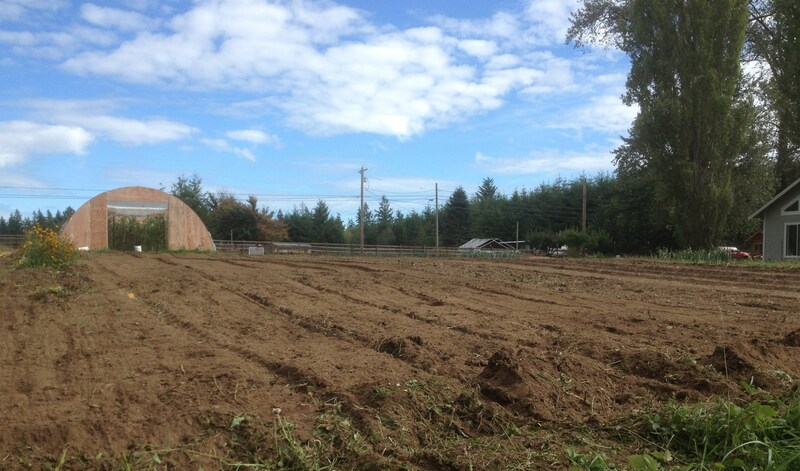 This past week, I have been working on preparing the parts of my fields that are done with their work for this season for next season! 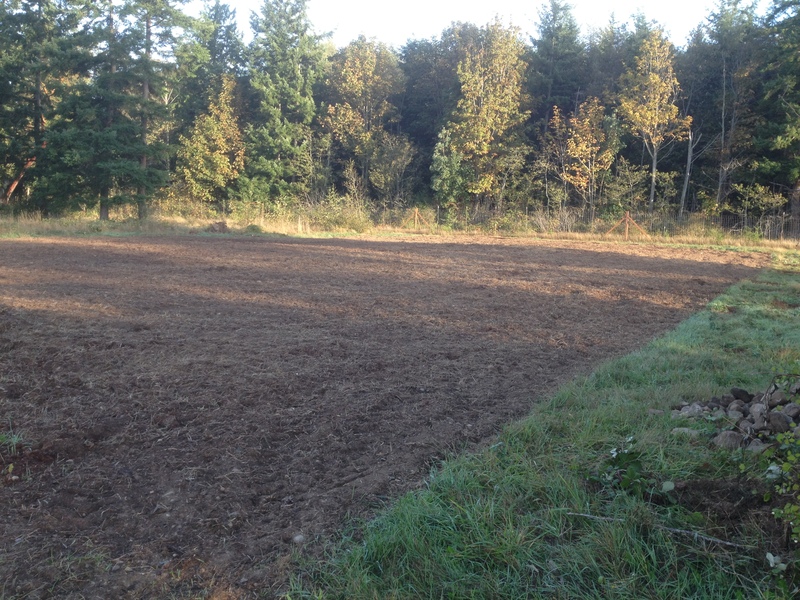 I sowed a winter cover crop (rye/vetch mix, Austrian winter peas, fava beans, and crimson clover) to add organic matter and nutrients back into the soil, reduce erosion and suppress weeds. 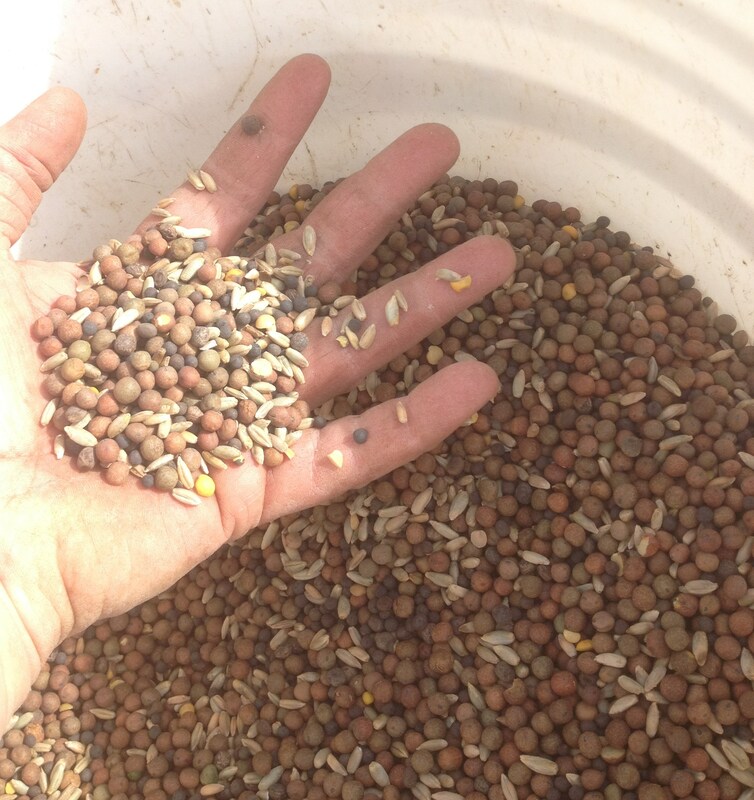 As I sowed my cover crop seed, I could not help but think about everything that has happened in the year since I sowed my first winter cover crop. I am feeling thankful for the past year. Thankful for all the hours, thought and energy my dad put into my dream, this farm and thankful to my mom who is a wonderful, cheerful presence at the farmers market and thankful for everyone who has helped or encouraged me since I started farming three years ago. 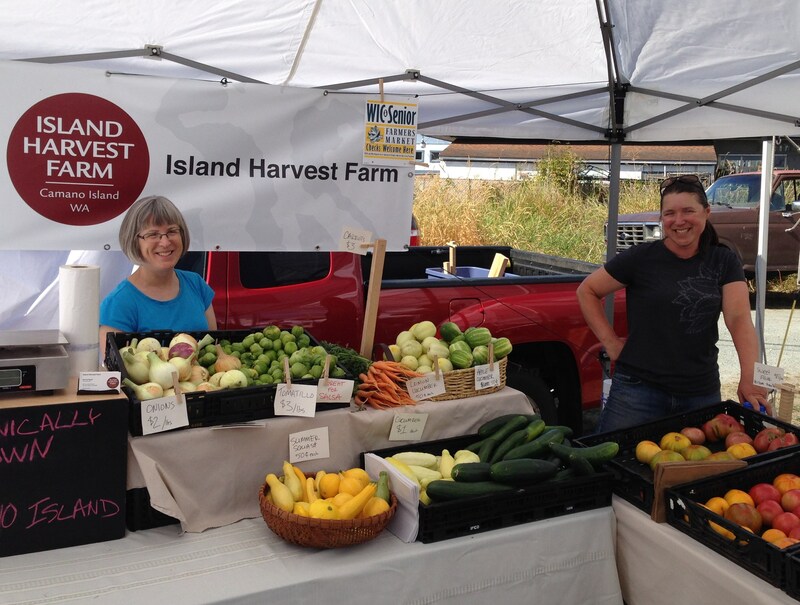 Thankful for all the support of the community and their excitement about local produce options. Thankful for my neighbors who shared recipes they made with my produce! And most of all, thankful that I get to farm again next year!! 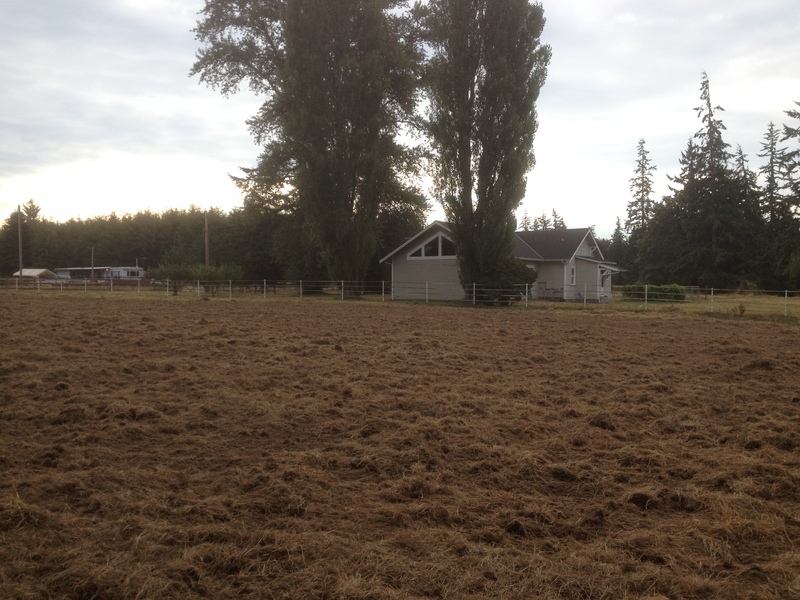 I have a new field! 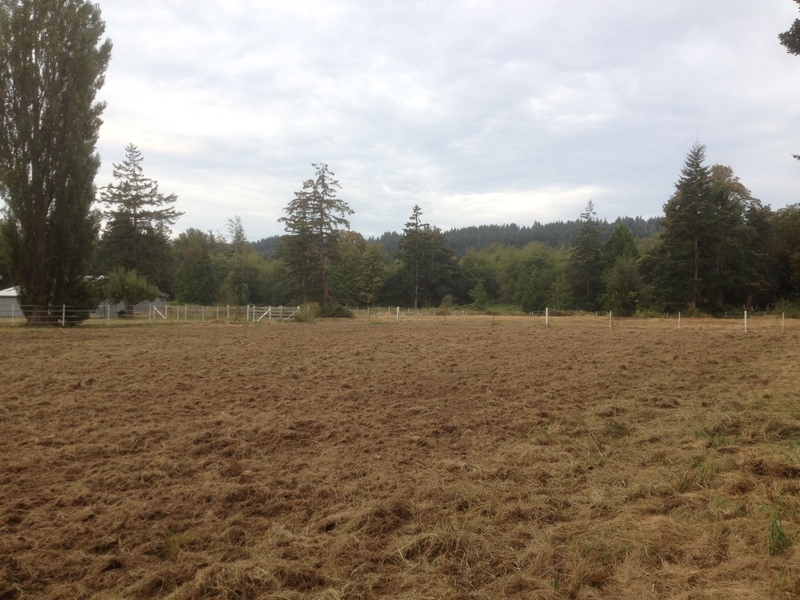 This field will help with crop rotations, which is important for pest and disease control and soil health. It will also give me additional space to plant more, so that hopefully, the farm stand can be more reliably stocked next season! 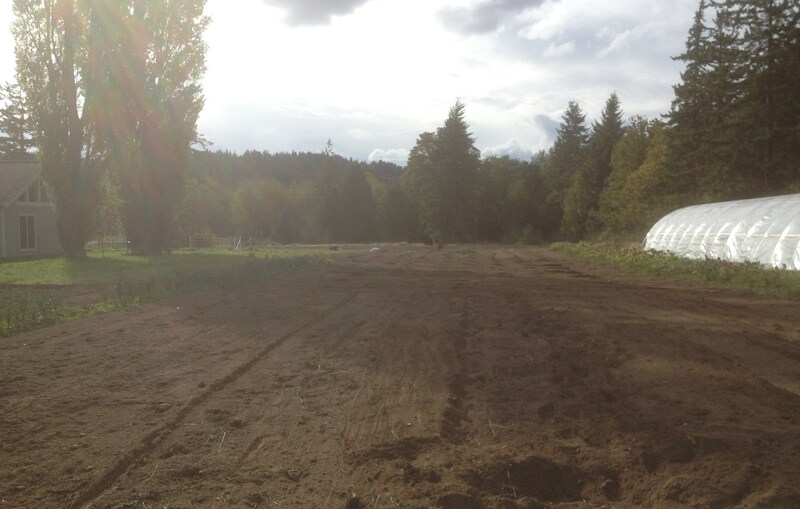 In addition to adding nutrients to the soil, the winter cover crop will help loosen the soil. 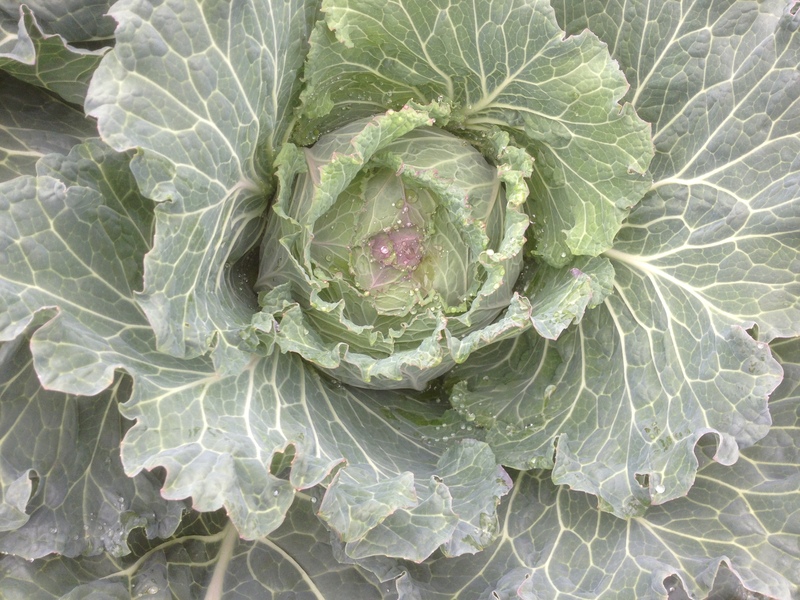 I plan to rotate my brassicas (broccoli, cabbage, kale etc.) to this field next year! I am excited to create my 2016 farm plan this winter. 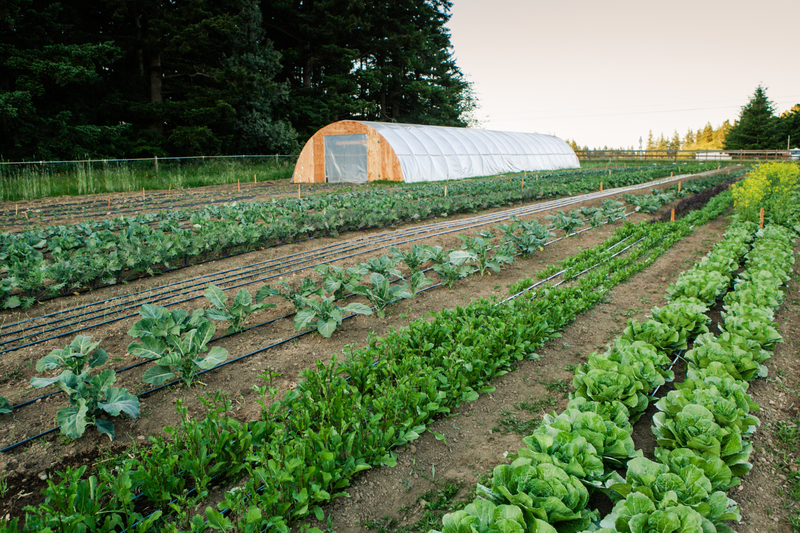 To be a good farmer is to constantly be open to learning. I have learned so much this season and I look forward to incorporating what I learned into next season. I know that when I sow next seasons winter cover crop, I will have learned even more! 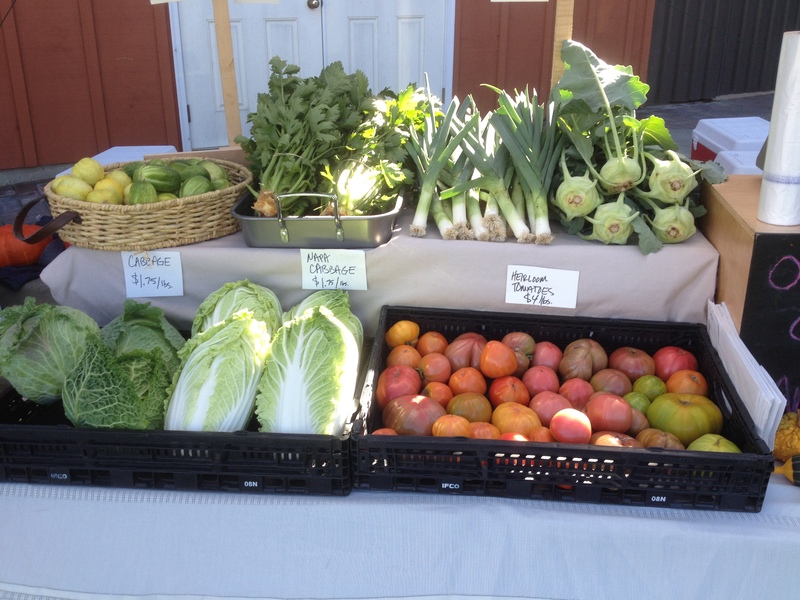 All that being said, the farm stand is still full of fresh produce for fall! 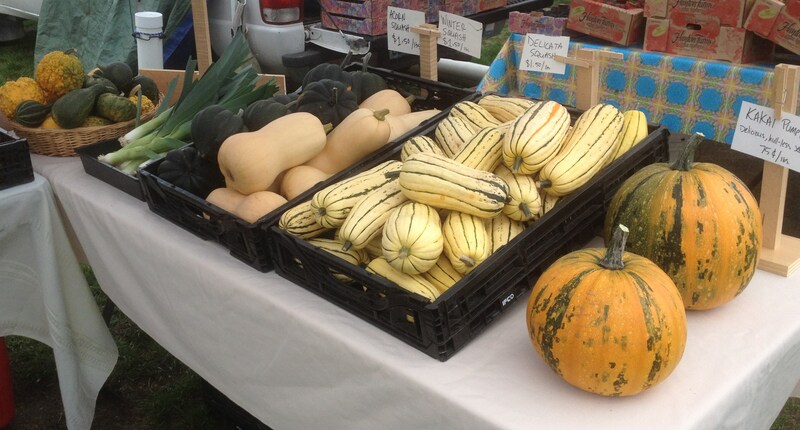 The weather may be cooling down and the days getting shorter, but the farm stand is still open! Love to hear about all you do behind the scenes, keep up the good work and thank you for your produce! Energy is low, but I want you to know we are so proud of you for making it through your first year. You are our heroine for sure. So glad to support such a great farm.